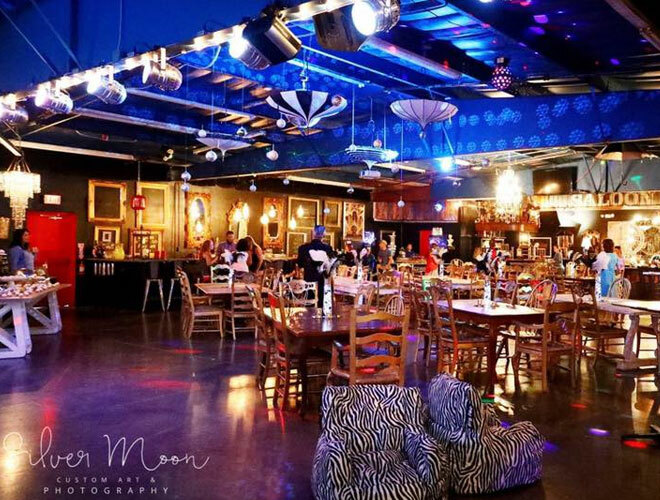 Explore these unique Tampa event venues that invite your personal touch and creative design ideas. Our experts can help you find one that cultivates your event vision and theme in unforgettable ways. With an impressive variety of flexible spaces available, we are sure you will find one you are excited about transforming to facilitate your event dreams. 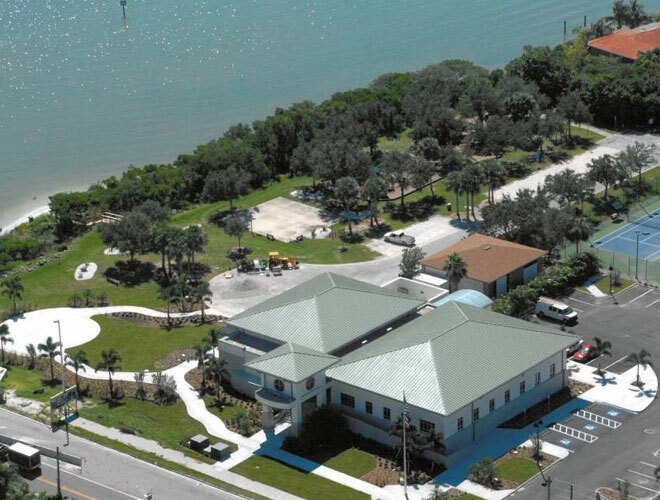 Located on Bayshore Boulevard, the Tampa Garden Club offers incredible views of Tampa Bay. Add in the lush lawns, stunning gardens and looming oak trees and you have the perfect backdrop for any type of event. And the floor-to-ceiling windows that cast eyes on Hillsborough Bay mean your guests can enjoy the fine views throughout your event. 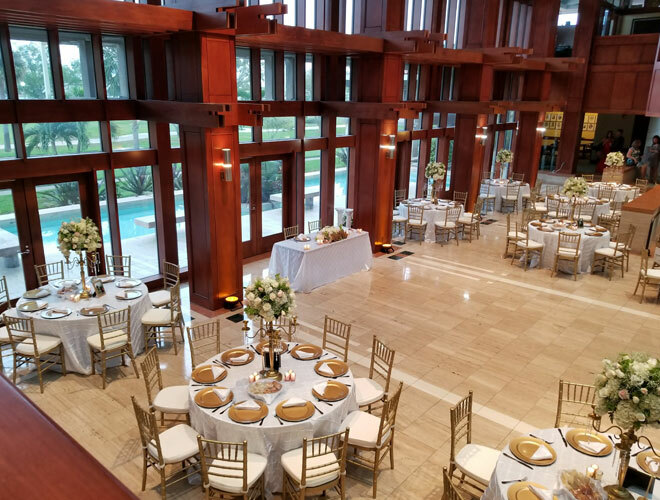 From a ceremony in the garden to a corporate event in the Conservatory and Ballroom, The Tampa Garden Club has the staff and spaces to flawlessly plan your unforgettable event. 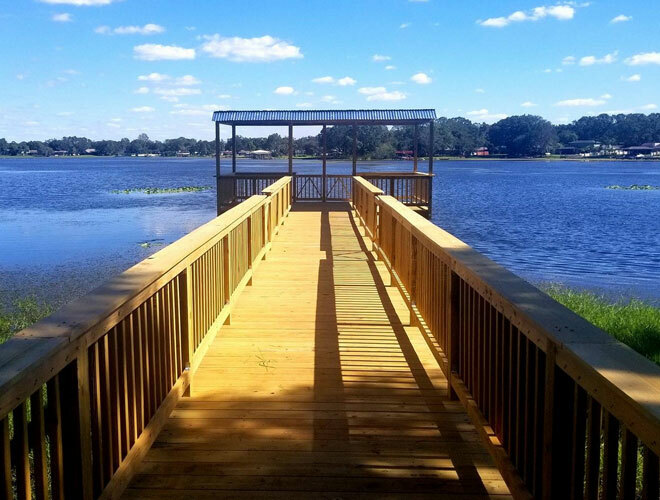 Whether you are looking for a waterfront or garden location for your next event, Davis Islands Garden Club will deliver. 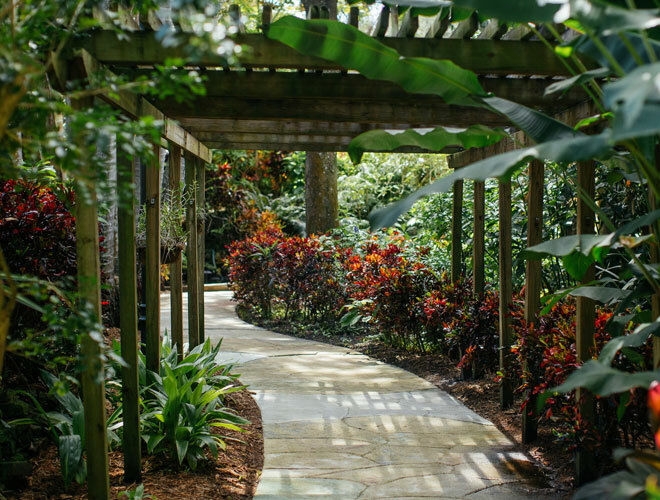 Known for its bountiful array of tropical and subtropical plants, you might be surprised to learn that this premier wedding location filled with natural beauty is located just five minutes from downtown Tampa—making it an ideal retreat for corporate events. 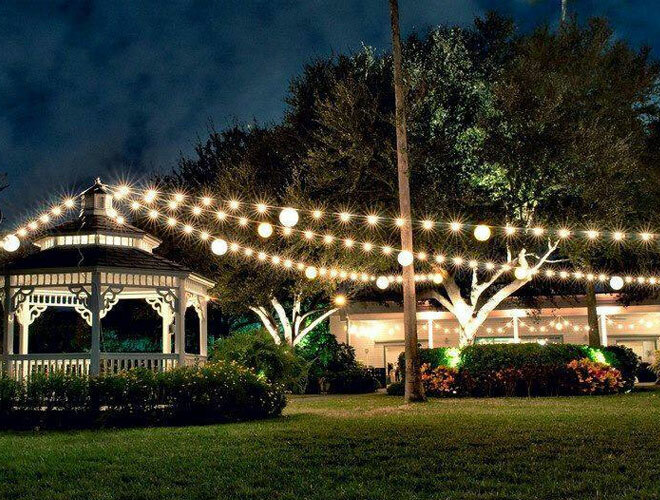 From the covered veranda to the serene ballroom, you are likely to find your ideal event space at Davis Islands Garden Club. 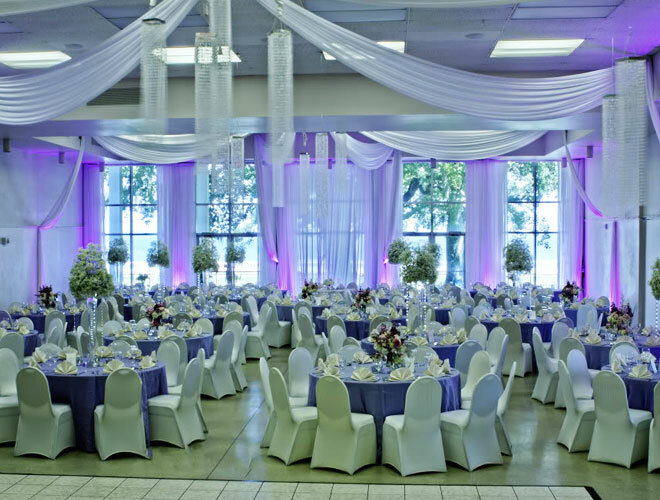 Immerse your guests in Old World style and overwhelming charm at The Kapok Special Events Center & Gardens facility. Enchanting Italian fountains and statuary welcome guests into this serene space where they soon find endless greenery leading to a majestic lagoon. Their magical experience continues when they step into the Grand Ballroom, where they find an elegant chandelier and Grand Entry staircase. 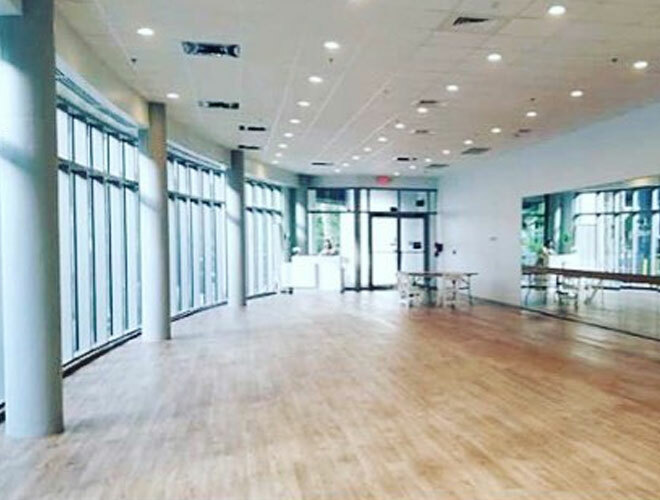 And with multiple equally beautiful rooms available for rent, this may be only one of many spaces available for you to customize to bring your event vision to life! 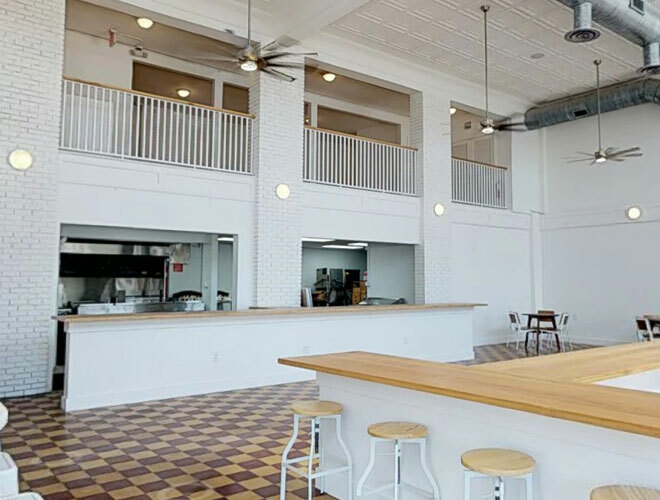 A modernized, historic wedding and unique event space located in beautiful downtown St. Petersburg, Florida. After 1,000 successful events, perfected The NOVA Way, trust NOVA 535 with your memories today!! 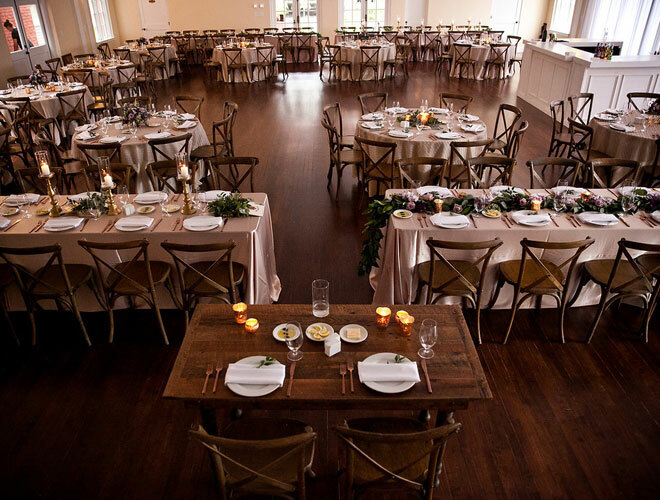 Just outside of downtown Tampa sits The Orlo, Tampa’s newest event space housed within the historic Spafford House and ballroom. The Orlo can hold events of all sizes, from the intimate to the extravagant. 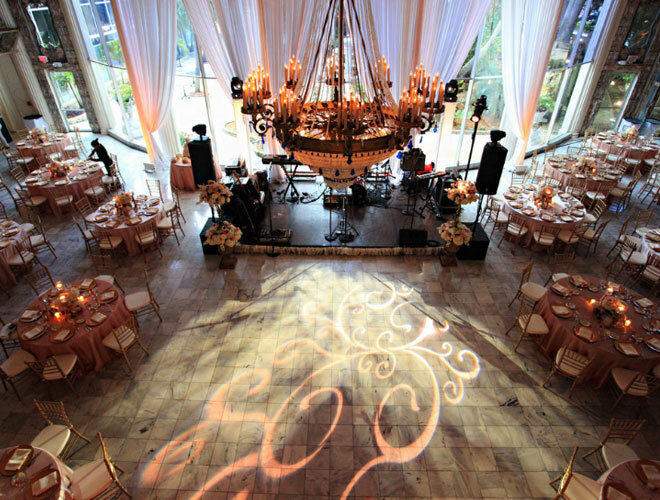 Hosting events from 20 to 350, let our team assist in planning your next event. The Poynter Institute is a modern architectural gem, featuring rich mahogany, granite and keystone details along the waterfront in downtown St. Pete. 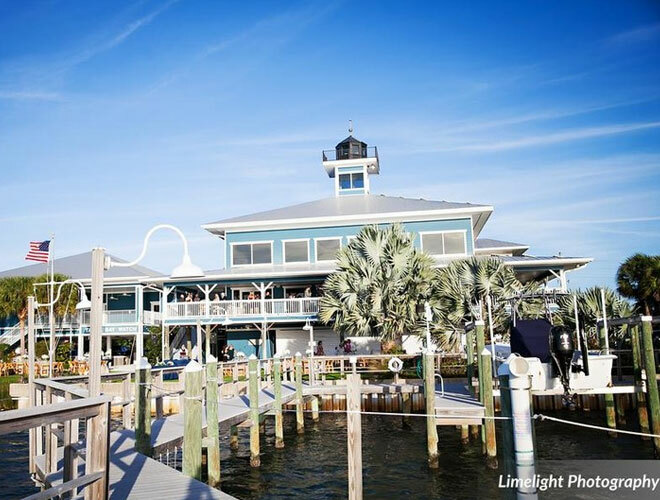 The Tampa Bay Watch lighthouse was modeled after the Boca Grande light and embodies traditional Florida coastal architecture. The lighthouse, which rises 74 feet into the air, is the first privately-held aid to navigation permitted by the United States Coast Guard in Florida in 54 years. 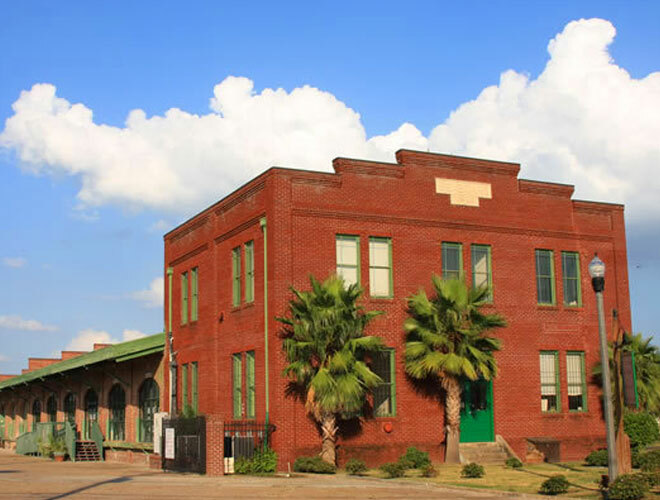 This recently-renovated facility offers unique classroom and studio space, along with a large interior area that features exposed brick, high ceilings and beautiful bay windows along the Pinellas Trail. 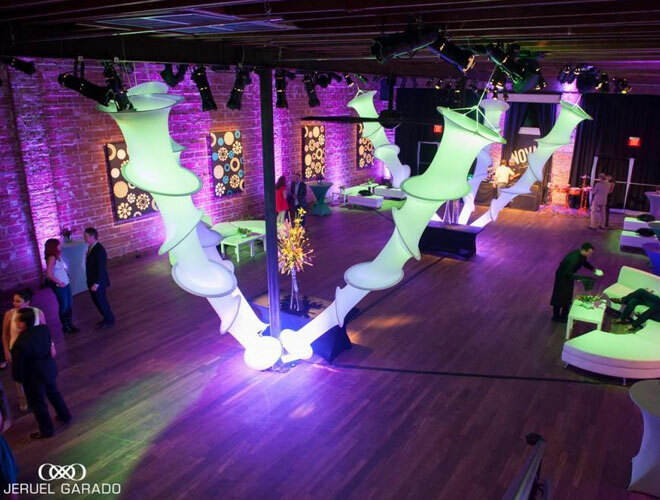 The building also features color-changing lights that can be set to match the mood of your event. This facility can accommodate up to 200 guests (seated). 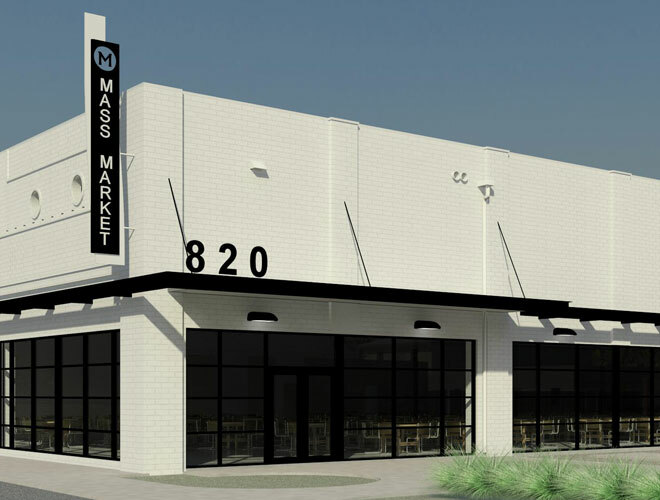 Pop-up Restaurant and Event Space in the EDGE District of St Petersburg, FL. Dating back to 1924 and located in the historic district of downtown St. Petersburg, the Coliseum is equally rich in history and beauty. Over the years, this hallmark venue has undergone countless renovations to ensure it remains a premier event space. 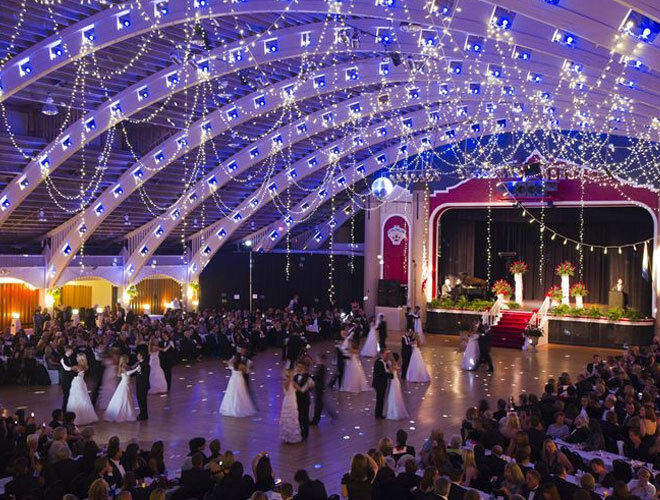 And, to this day, the Coliseum opens its ballroom’s doors for your guests to celebrate on its oak dance floor immersed in historic charm. 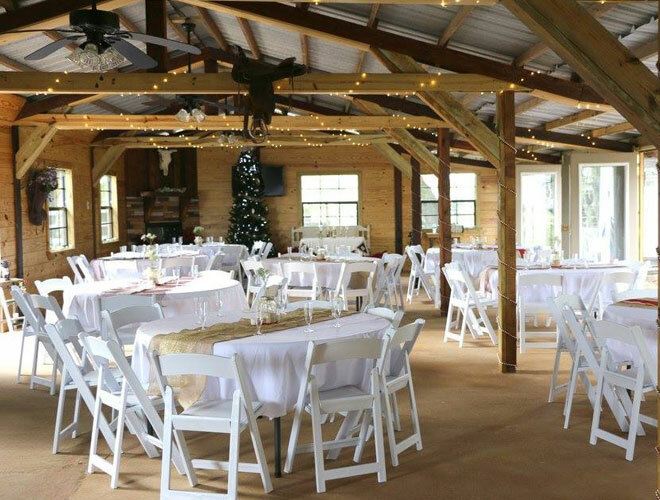 The Shahnasarian hall is a wonderful setting for your next event, situated adjacent the beautiful Bayou Club Neighborhood. 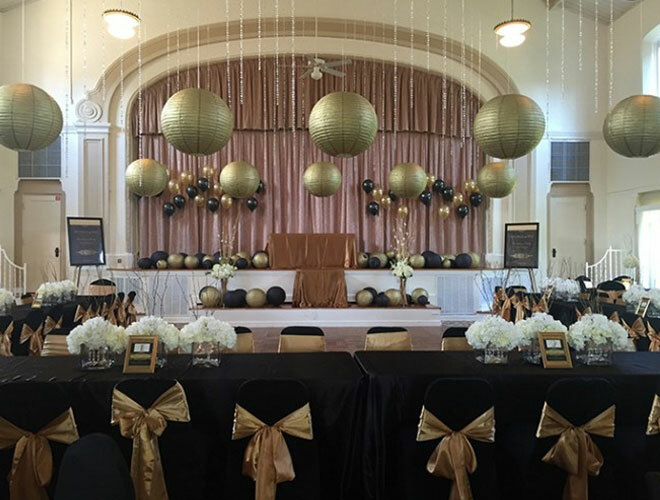 Whether you are planning an elegant wedding, a charitable fundraiser, a special birthday party, showers, Christenings, rehearsal dinners, musical concert or business meeting, The Shahnasarian Hall is the perfect place for you. 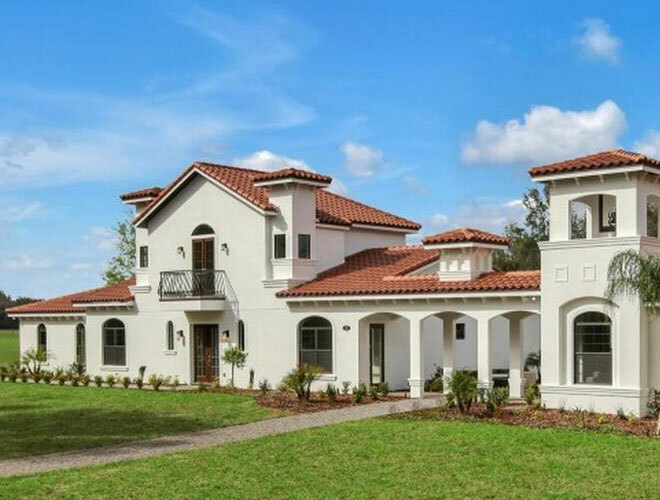 What was once acres of undeveloped forest and pasture has been transformed into a beautiful Florida paradise. Over the past 20 years, Allen and Donna Crowe have poured their talent and attention to detail into everything you will find on the property and Donna is always on the search for unique pieces and upgrades to add to Allen’s “honey-do” list. The views of the Intracoastal Waterway as seen through the wall of glass along the side of the Community Room make the Bellaire Beach Club one of Florida’s most highly sought-after wedding venues. But this community center with a beautiful attached patio deck is the perfect space for any elegant event. 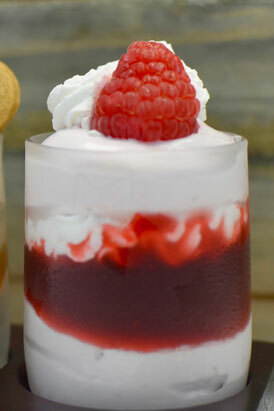 Let your guests enjoy a refreshing breeze and unforgettable vistas at your next celebration. 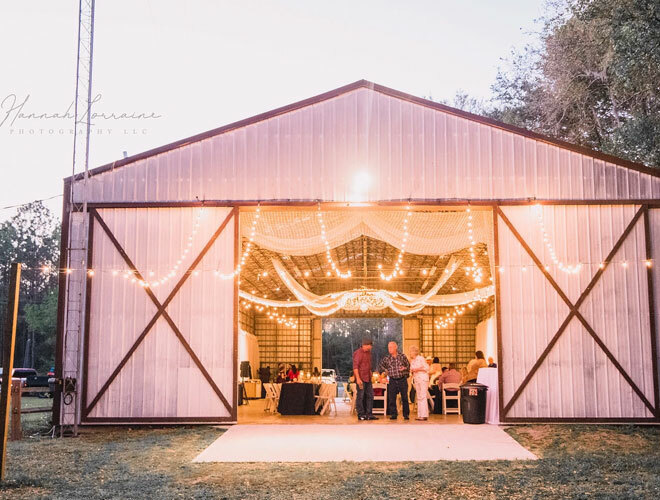 Whether you are planning a rustic barn wedding or elegant social event, travel less than 30 minutes from downtown Tampa and you are likely to find your ideal event space. Situated on the 80-acre Lange Farm is an antique barn, enchanting Garden House with wrap-around porch and country charm atmosphere that invite your unique vision to come to life in personalized ways. 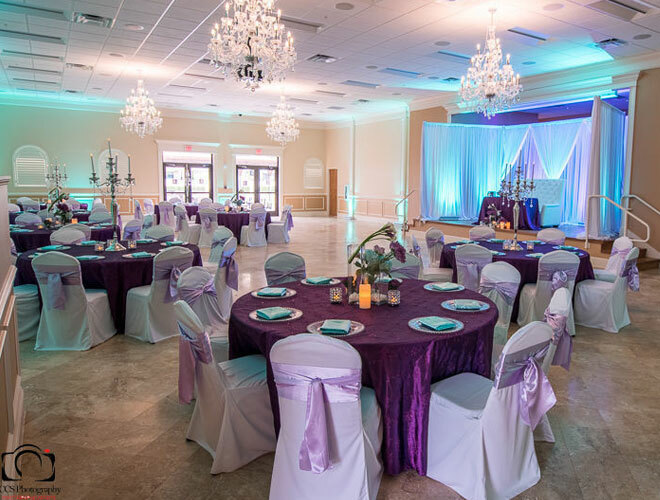 Check waterfront location, historic charm and flexible floor plan from your venue checklist and begin to discover the features that distinguish the St. Petersburg Women’s Club from other premier Florida event spaces. The charming tiled patio, Tiki bar and open two-story ballroom await your creative vision. From the enchanting foyer to the winding staircase, the St. Petersburg Women’s Club will whisk your guests away into your elegant event. 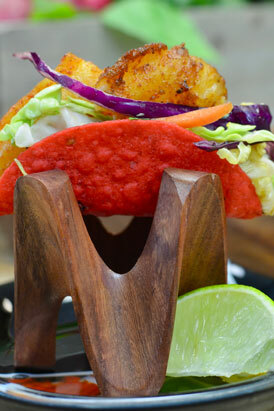 It is one of the most unique event venues in the area for corporate events or private gatherings. 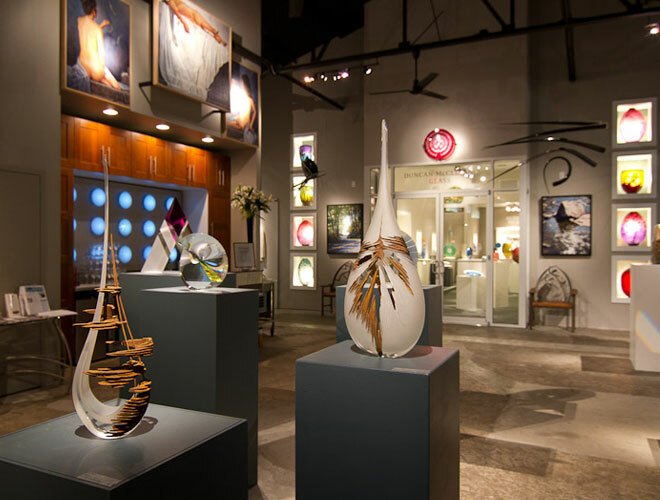 The DMG complex includes the largest glass art gallery in Florida, chill lounge, tropical sculpture gardens, private patio space, and internationally renowned hot glass workshop making it the perfect location rain or shine. Araliya is an ideal place for your celebrations, whether it is a corporate meeting or a baby shower, wedding reception or a birthday party, we have a one-of-a-kind, unique venue to entertain and impress you and your guests! Paradise Spring is a 32 acre estate nestled in the forest. A rather inconspicuous entry gives way to a long winding gravel road surrounded by natural beauty. 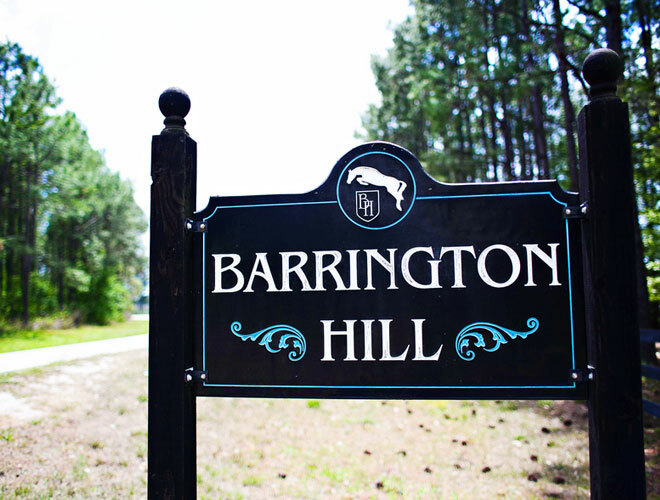 Near the end of the road you’ll find a round-a-bout, just in front of a stunning 5,000 square foot Tuscan style Villa. Beyond The Villa is a large open area we call The Event Lawn. The Event Lawn is the perfect place to set up a tent. 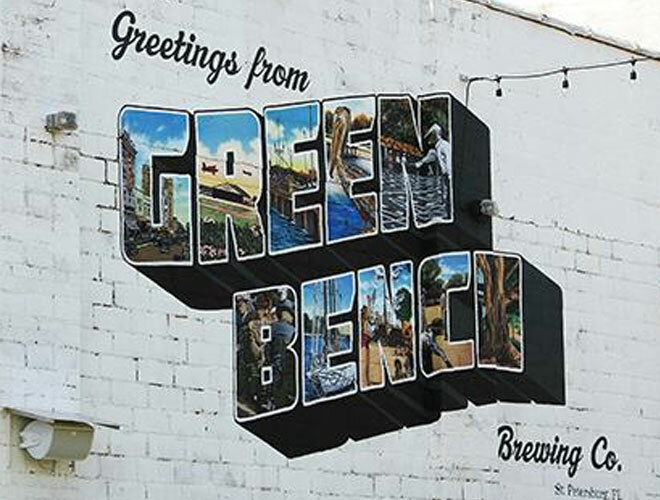 With several options to choose from, the event spaces at Green Bench Brewing Co. can accommodate everything from a small Birthday Party to a 100 person Company Holiday Party to a 300 person Wedding. If you are looking to captivate your guests in an incredibly unique location, take them below sea level to the Sunken Gardens. In this tranquil space, they will enjoy more than a century of history. As they relax among the Sunken Garden’s vine-covered walls, they will be enamored by the stark contrast it offers to the bustle of the metropolitan city around them. Their 7,000 square foot restored factory warehouse with exposed rafters and beams gives the space a unique grandeur that will wow your guests. 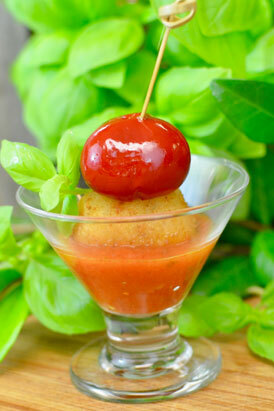 They are a cross between a 1920’s Speak Easy and a sophisticated Elegant Emporium. Knotted Roots On The Lake is a nature-inspired, charming setting with an authentic woodland feel, making it the perfect place to create a one of kind style for your special day. 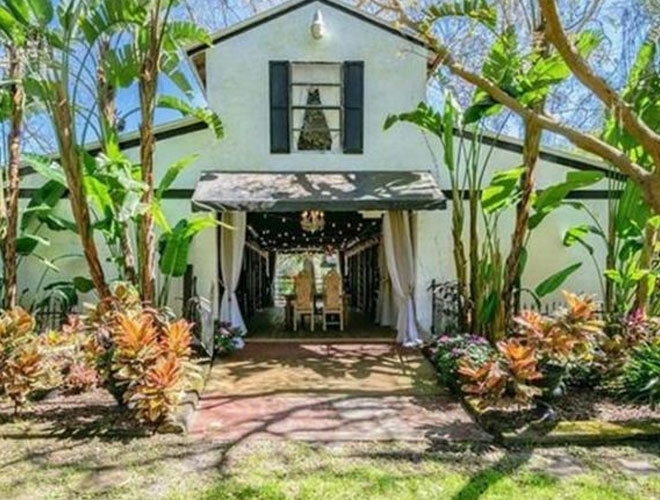 This Old Florida wedding & events venue sits right on the lake, giving a truly unique, boho vibe. 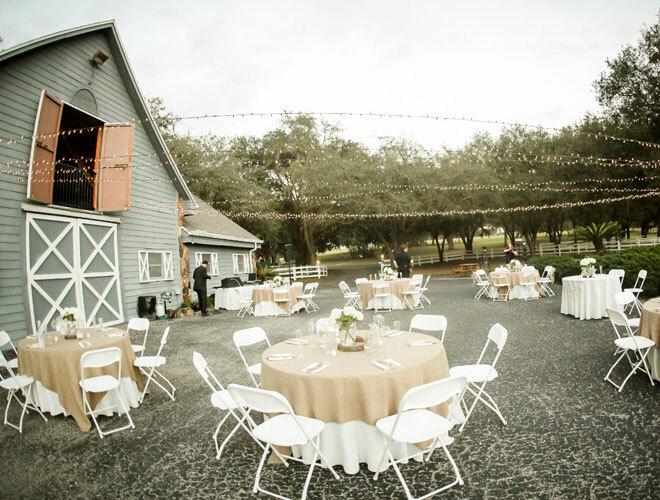 Wedding Venue in Lutz on several acres of lush property with sprawling oak trees & gardens. 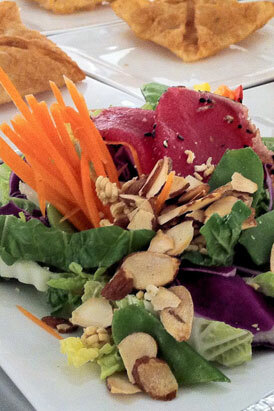 At Iola Lakeside they provide the perfect lakeside setting for your wedding or private event. 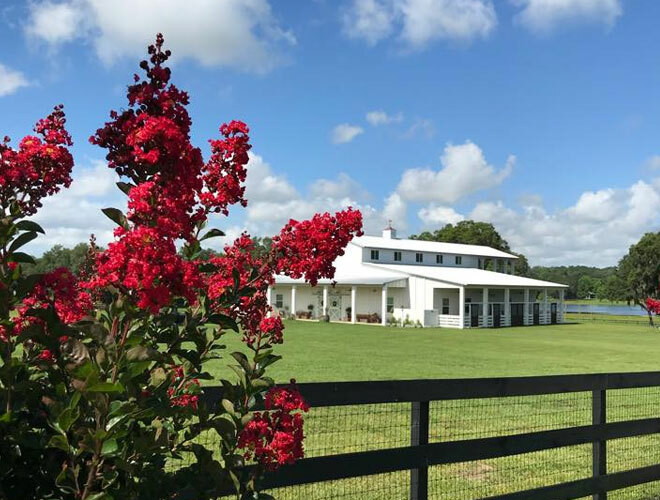 Covington Farm is located on 75 Acres in Dade City, Florida. Rolling hills, hay fields, and lush pastures. The horses are always willing to pose for a photo! Situated on 2 lakes, Buddy Lake and Lake Pasadena, the photo ops are endless. An avant-garde icon of stunning architecture rising high above the valley. Located just North of Tampa, unprecedented sensory multiplex of entertainment, recreation, culinary delights, night ambiance, breathtaking vistas and hospitality. Enjoy nonparallel views of this beautiful estate. 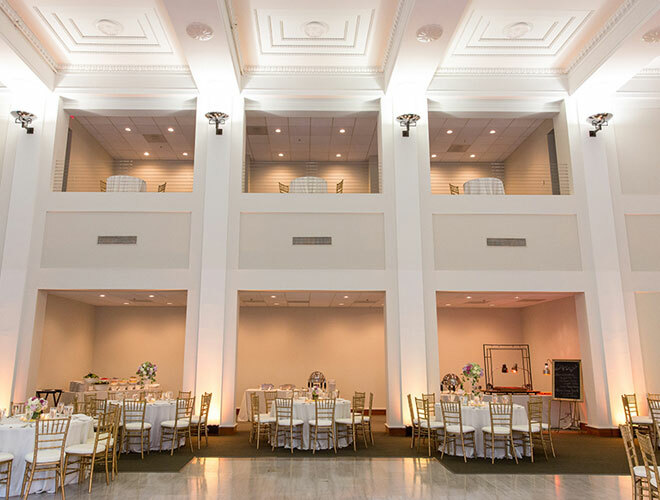 When you explore the Mahaffey Theater’s Main Stage, Grand Ballroom, lush lobby and elegant glass atrium, your creative event ideas are sure to soar. The epitome of class and culture, this downtown St. Petersburg venue has everything you need to put on an exceptional event. 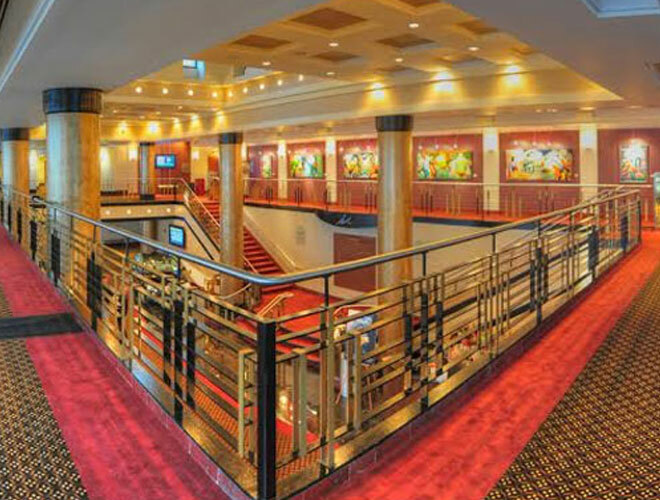 From a plaza and views of Tampa Bay to a ballroom with a sound system with screen and projector, The Mahaffey Theater is home to some of Tampa’s most memorable social and corporate functions. If you are looking for a historic venue with a contemporary atmosphere, then we encourage you visit Tampa’s Downtown Arts District, where you will find The Vault. This neo-classical building dates back to 1919 but has been remodeled to bring an elevated elegance to its key features. The 35-foot ceilings and amazing views of the Tampa Bay skyline will take your breath away. And with 6,000 square feet of indoor space and a gorgeous private park available for rent, The Vault is ready to treat hundreds of guests to an unprecedented experience.